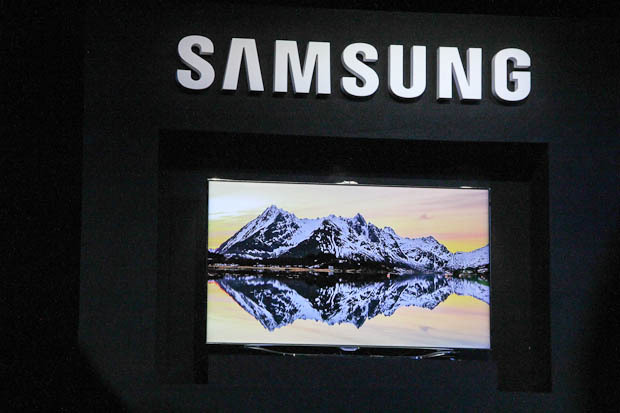 Samsung has maintained its lead as the number one TV maker, selling 5.7 million units in November or about 2 TVs per second. Samsung is also making a major push into the Smart TV space, creating an “Evolution Kit” that will update your TV every year, upgrading it from dual core to quad core, adding new features, and improving performance. It’s like buying a new TV every year (something Samsung likes) and ensures your TV won’t become obsolete (which consumers like). 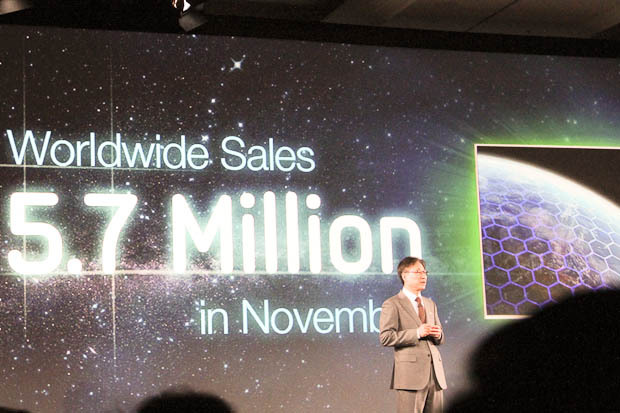 Samsung also announced that it sold 12 million 3D TVs this year. Their latest TV, called the ES8000, has a dual-core processor and offers “multi-tasking,” allowing you to toggle from TV to an app instantly. Their new Smart HUB interface is reminiscent of Google TV. This high-end TV has an integrated camera as well and comes in sizes up to 72 inches. The expectation is that you’ll no longer be watching TV “by appointment” and instead will use the Smart TV to perform multiple tasks and look-ups while watching recorded content. These TVs will work with Samsung’s new content partners to offer on-TV purchases and rental and some apps allow you to watch programs on the main TV and view extras and commentary on your (Samsung) handheld device.